Posted on August 2, 2017 by WebPublishingTeam wrote in News. 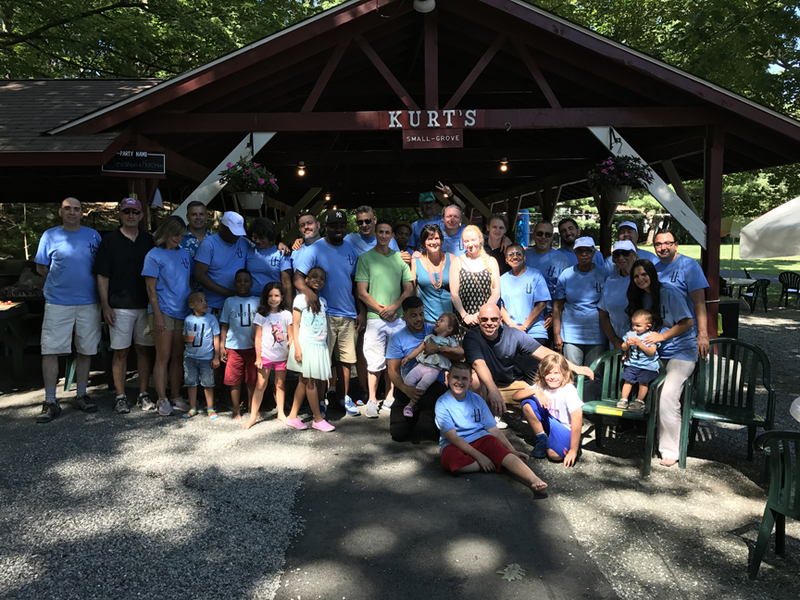 We would like to thank each of our employees and their families who made it out to our first Unified Family BBQ at Krucker’s Catering and Picnic Grove in Pomona, NY. Because of you, it was a success! It was great seeing everyone there outside of our daily grind at work, letting loose and having fun! Special thanks to Ira, Phil, Victor, and Glenn for sponsoring this outing! 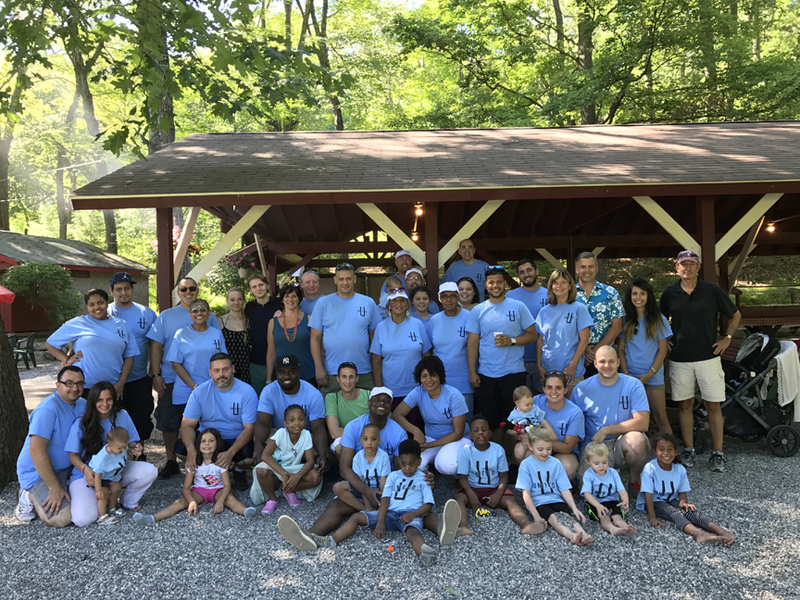 We will hopefully see even more of our coworkers at our next year’s picnic, which will take place on Saturday, July 21, 2018 at the same location.